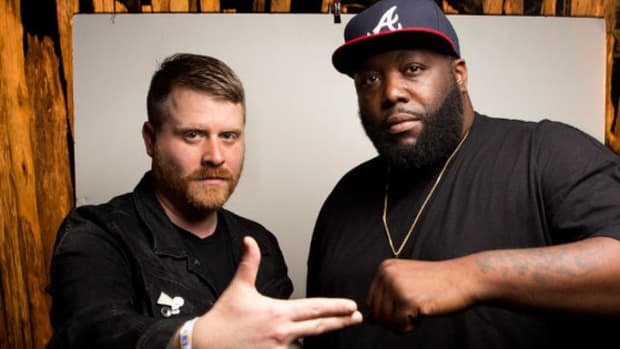 Six months ago, when news broke that El-P and Killer Mike were planning on releasing RTJ3 before the end of 2016, we were f**king hyped. 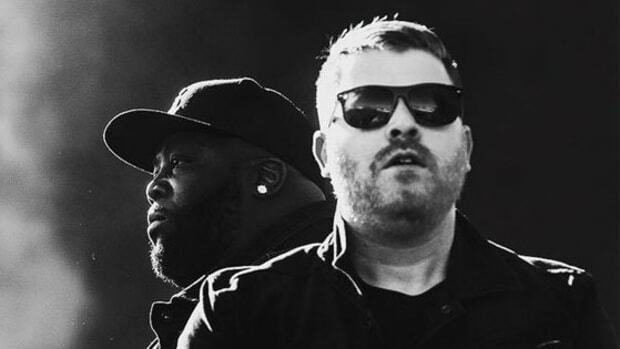 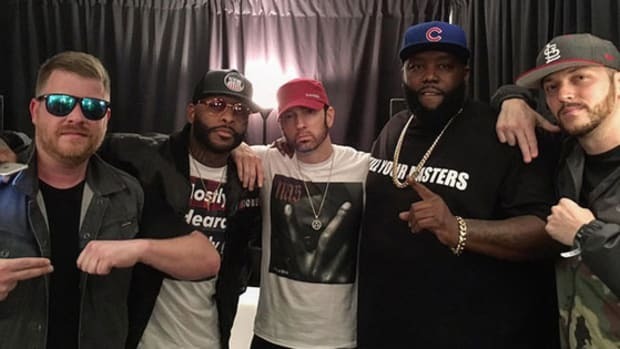 Despite delivering outstanding singles in "Talk to Me," "2100" and "Legend Has It," however, at the top of December, the duo announced that their third full-length LP wouldn&apos;t be released until January 13, 2017. 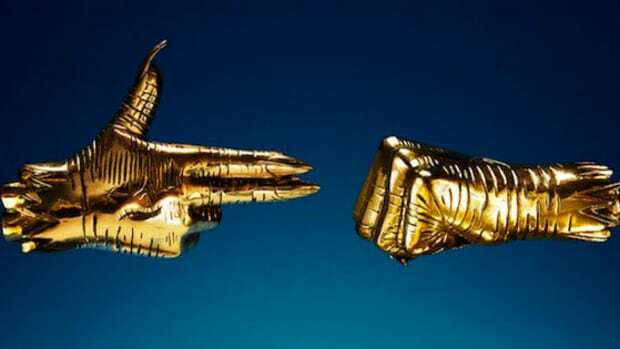 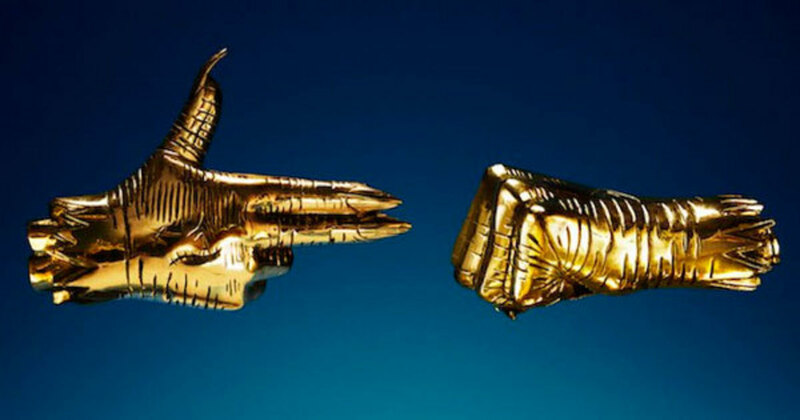 To the surprise of nobody, though, RTJ3 has arrived three weeks early. 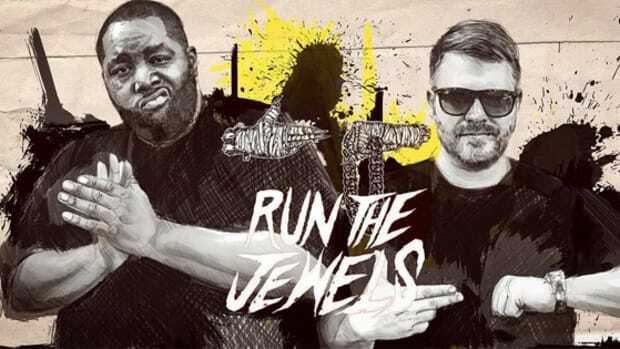 If you pre-ordered the free version of RTJ3, head over to runthejewels.com (if their server comes back up) now and enter your password to start your download. 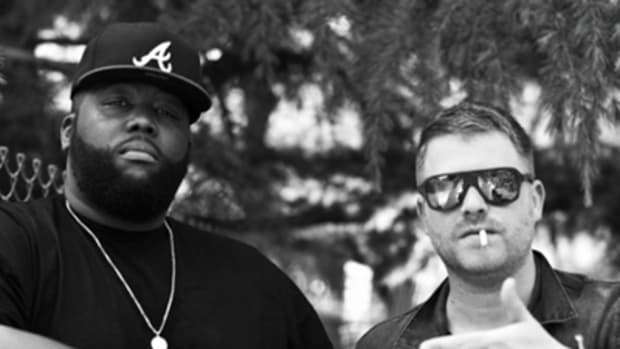 If you didn&apos;t pre-order a free copy or if you&apos;re in the mood to show El-P and Mike your financial support this holiday season, you can purchase the 14-track project on iTunes. 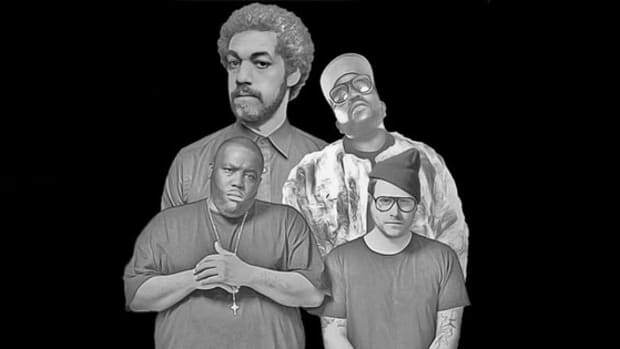 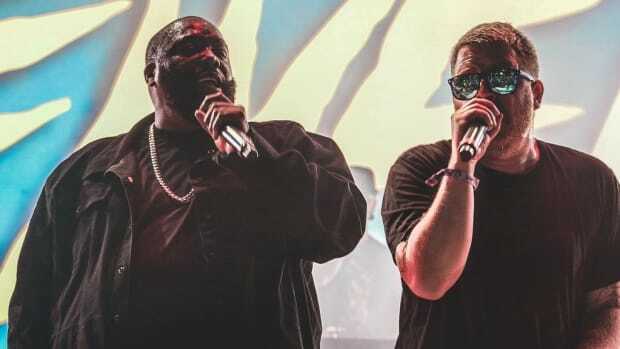 Killer Mike & El-P delivered a song that embodies everything we want indie hip-hop to be.